Every department of your company is important, be it sales, service, or HR. However, the sales department of the company usually received more attention and importance. 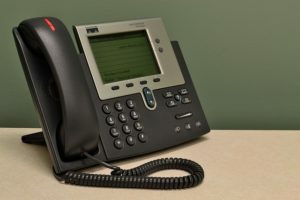 For an appliance repair company, the sales department is typically the person answering the phone, as they have to convince new customers to hire your company and the technicians are the in field sales team as they have to sell the consumer on going with the repair and or maintenance contract. One of the most undervalued and overlooked salesperson of your appliance repair company is the receptionist. If you analyze carefully, you will realize that your receptionist talks to more prospects and customers than any other employee does. The receptionist understands the pulse of your company and can easily boost the image and reputation of your appliance repair business. Information about the different appliance repair services offered by your company is the single most useful attribute of a receptionist. When the receptionist is aware of the services offered, they don’t have to approach the owners or managers for simple queries raised by the customer or prospect. Also, it will give them an opportunity to identify sales opportunities and escalate them to the appropriate person when needed. Multitasking is a skill that most receptionists usually have. 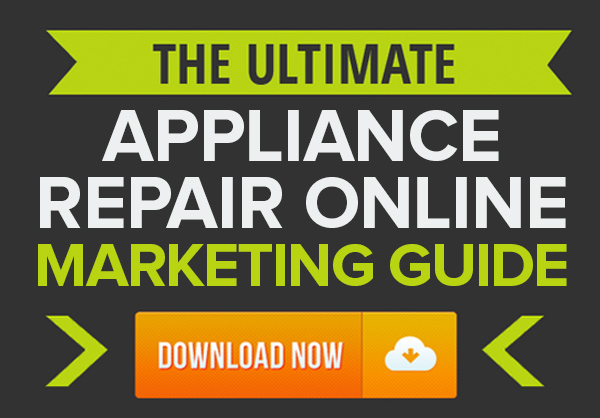 They must be able to remember pertinent information of all the appliance repair service calls they receive and they must pass on this information to the relevant department. The discovery process is a method of determining the needs of the customers and relating it with the services offered by your company. Your receptionist must be able to conduct the primary discovery process when the prospect or customer calls your company. The information collected from the customer can be passed on to the relevant team when the call is transferred. This will help in understanding the need of the caller and help in scheduling the appointment. This is as important as conducting the discovery process. When a caller inquiries about the current promotions and offers, the receptionist must be able to provide targeted information to the caller. This will create a positive impact on the caller. If the receptionist is unable to answer the queries of the caller, the caller could get irritated and may approach another appliance home repair ads company. When the caller is happy with your company, it becomes easier for the sales team to close the deal. Most sales teams are really busy and they have little time to follow up with unqualified leads. This is a natural part of any sales process as it takes time to determine whether a lead must be followed up with. If the receptionist can identify which lead is qualified, it can make the job of sales team easier and make their time more effective. As a business owner, you must be aware of the fact that not all customers who use your service will be happy. Being able to take verbal abuse of such customers is something all receptionists must learn to handle. What differentiates experienced from novice receptionist is their ability to handle angry customers. Most experienced receptionists are able to convert such abusive customer into happy customers. It is a known fact that when you pacify an angry customer, they are likely to become a loyal customer of the company. The key here is to understand the needs of the customer and solve the problem that is angering the customer. If a receptionist can do this for your company, just hold on to her. This is one of the most important traits that you should look for in a receptionist. If receptionists consider their job as just another means to earn their livelihood and are not inclined to climb the corporate ladder, they will not be motivated to cultivate their skills. 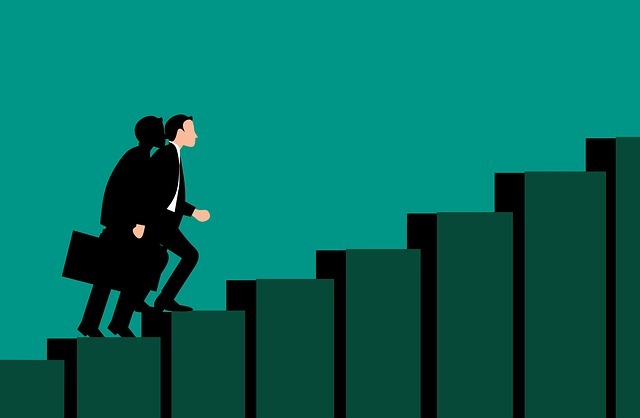 However, if they see a long-term future in your company, their efficiency will increase and they will be motivated to increase the sales efficiency and revenues of your company. You must encourage and nurture your receptionist, as you would do with any other member of your team. They must be given product training, support, and coaching that will help them grow with your company. You should also let them know that you value their contribution and they will be suitably rewarded. 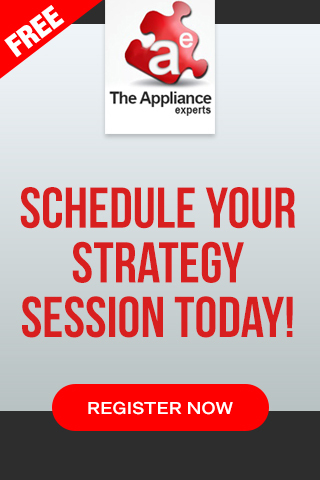 Do you have a receptionist in your appliance repair company that is sales-ready? If yes, let us know what other traits they possess in the comments below. 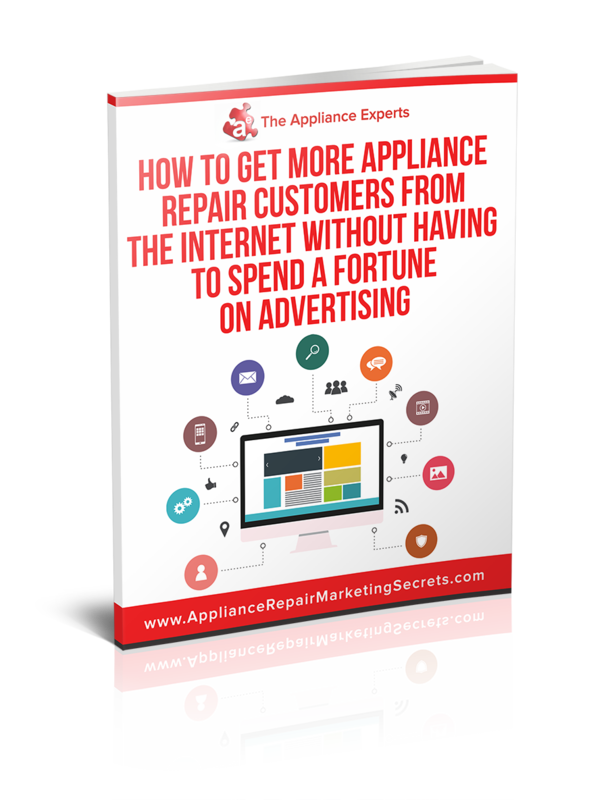 If you would like to learn more internet marketing tips to grow your appliance repair service business, check out our FREE Online Marketing guide here.